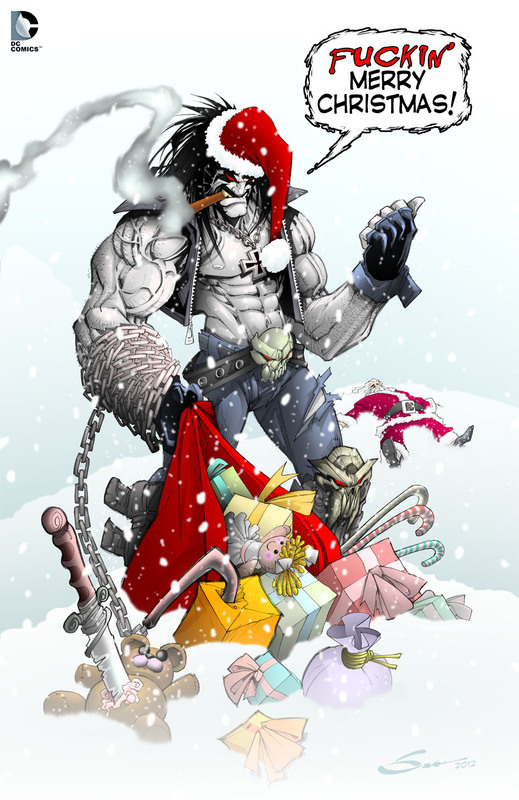 GERARDO SANDOVAL ART: MERRY CHRISTMAS!!! To my old and new friends, to all my family and fans... From Sandoval's family... have a very Happy Christmas!! !